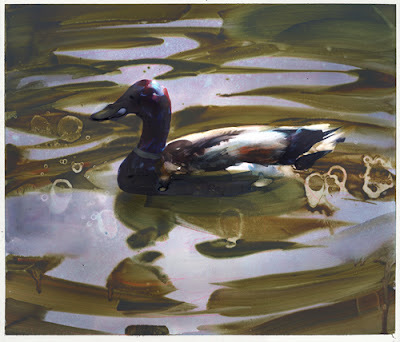 I continue to sketch the waterfowl here in the bay area. I'll post more of those later. 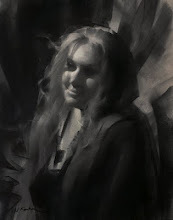 This one was done in the studio.